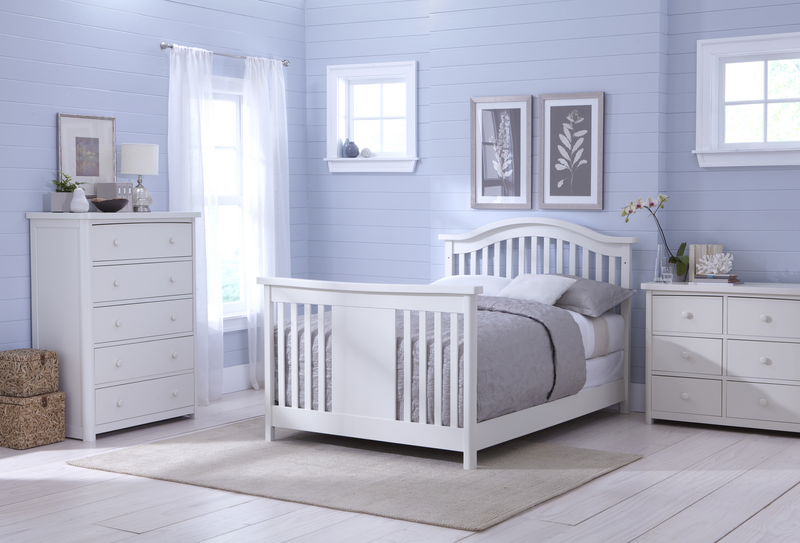 Simplicity is refreshing. 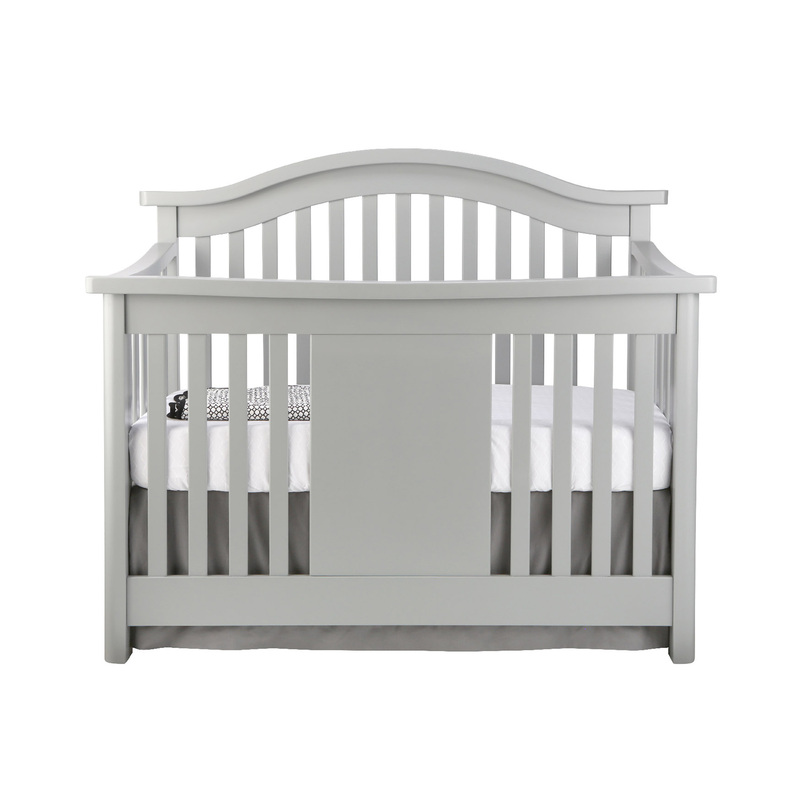 It’s about ease of mind and ease of use and the Stratford Collection is the contemporary solution to your child’s nursery. 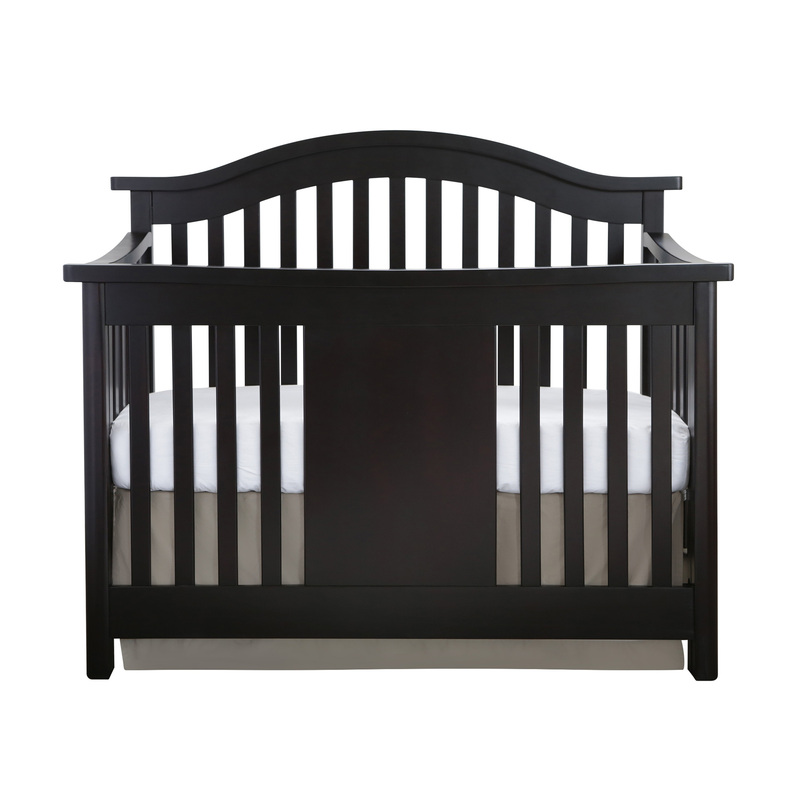 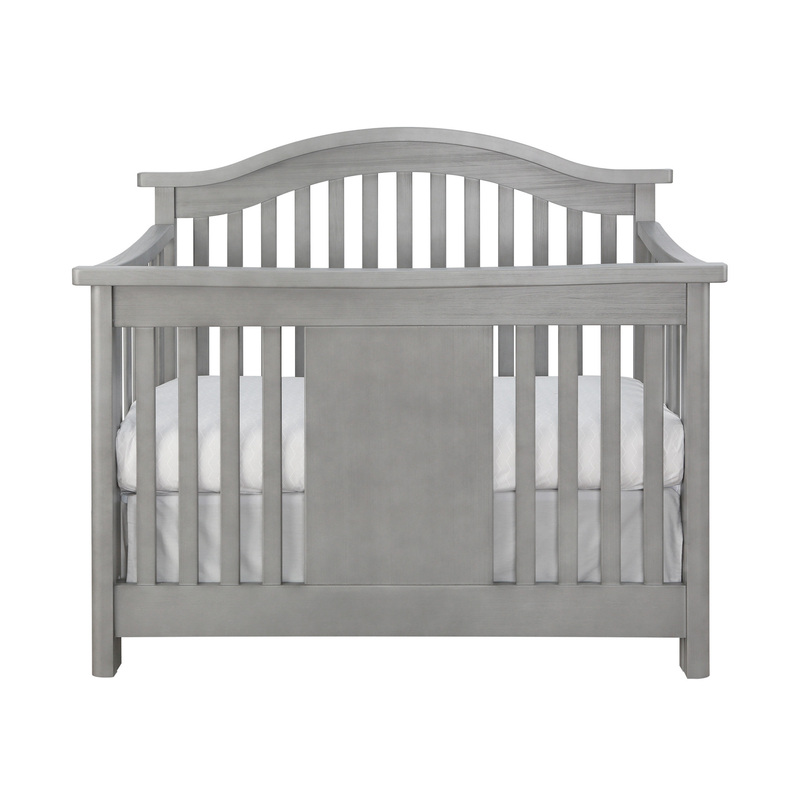 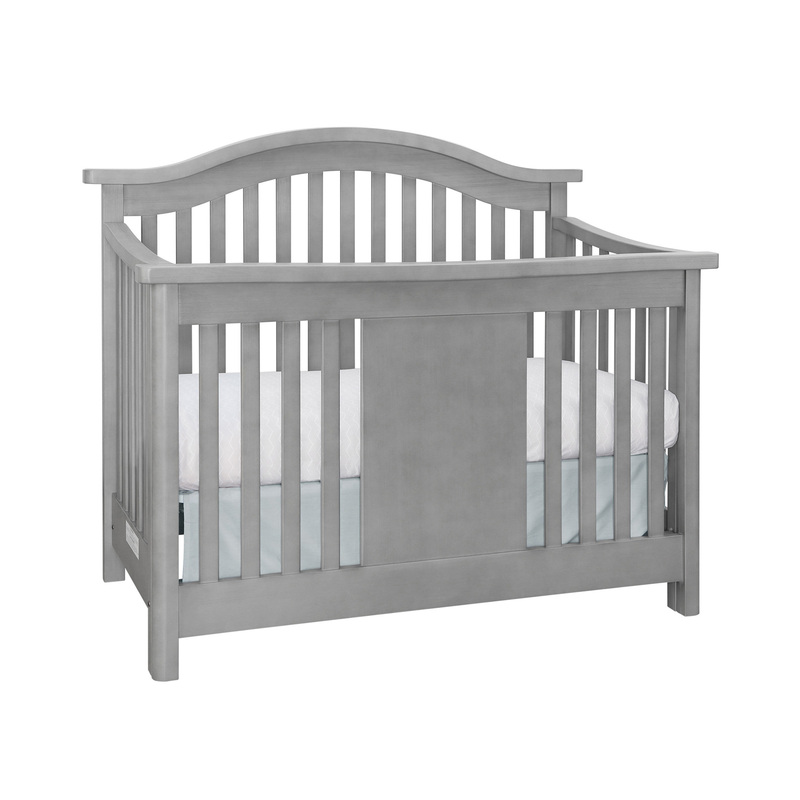 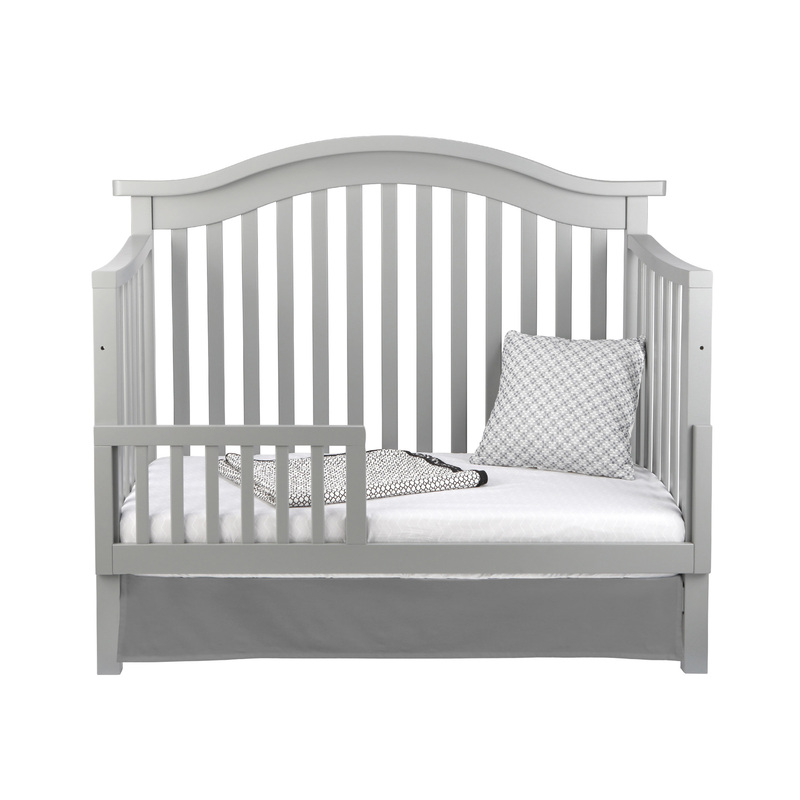 Constructed from Sustainable, solid American poplar hardwood, the GreenGuard GOLD Certified Stratford Convertible Crib is designed without moving parts, a non-toxic finish and a non-drop rail. 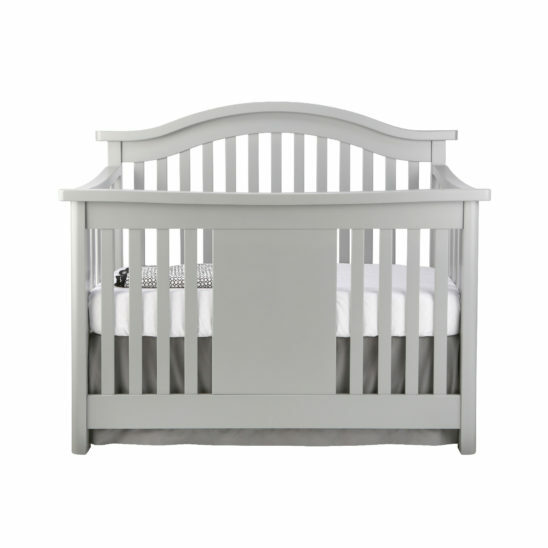 The baby crib smoothly transforms into a beautiful toddler bed with the optional toddler guard rail and converts to a full size bed with the optional full bed conversion rail kit. 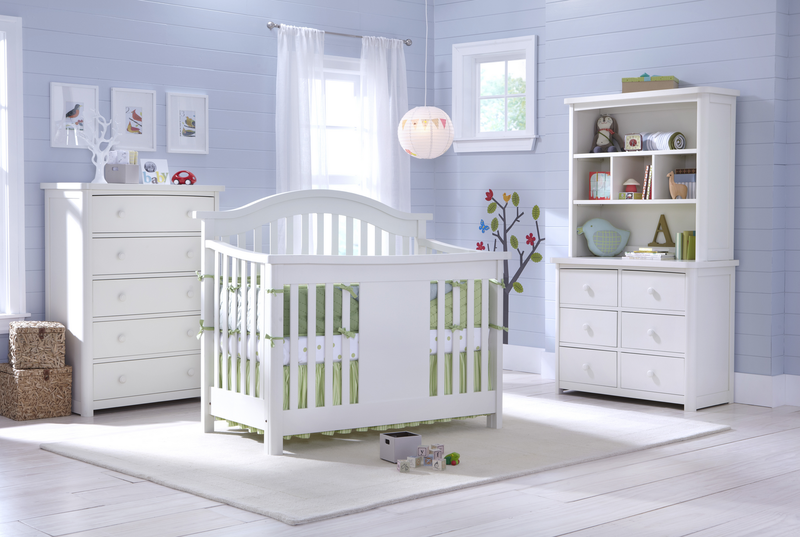 Each piece comes with extravagant detailing, such as dovetail joints, smooth ball bearing glides and wooden knobs. 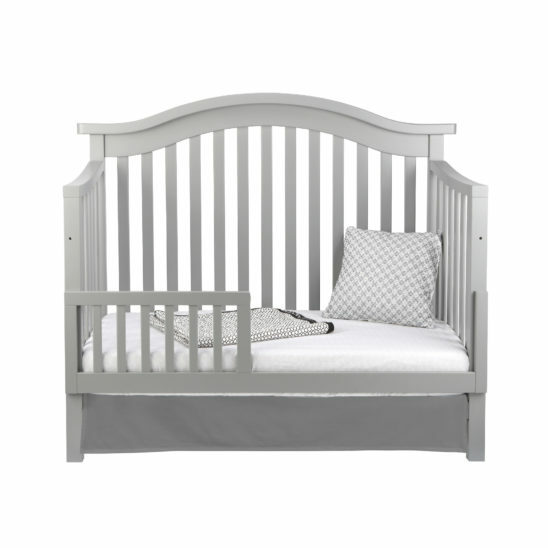 Available in non-toxic pure white, espresso, morning mist and moon grey.